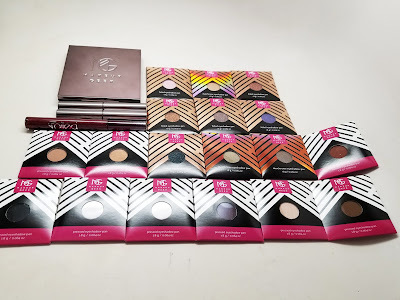 Home makeup geek mug Makeup Geek Cosmetics Haul! I have been a fan of Makeup Geek aka Marlena for years. When she came out with her makeup line, I hopped on it. It was affordable, high quality and trend setting. I was super excited when they shipped me some new goodies to try out. The eyeshadows in particular are to die for. Check it out! They really hooked me up with a bunch of their products. Check out all the eyeshadows! 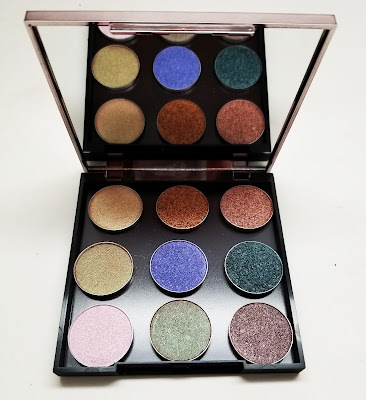 I got a bunch of the foiled collection which I already own many and love, as well as some of their staple eyeshadows. I also love the new Makeup Geek eyeshadow palette and yay for trying new lip colors for the first time. 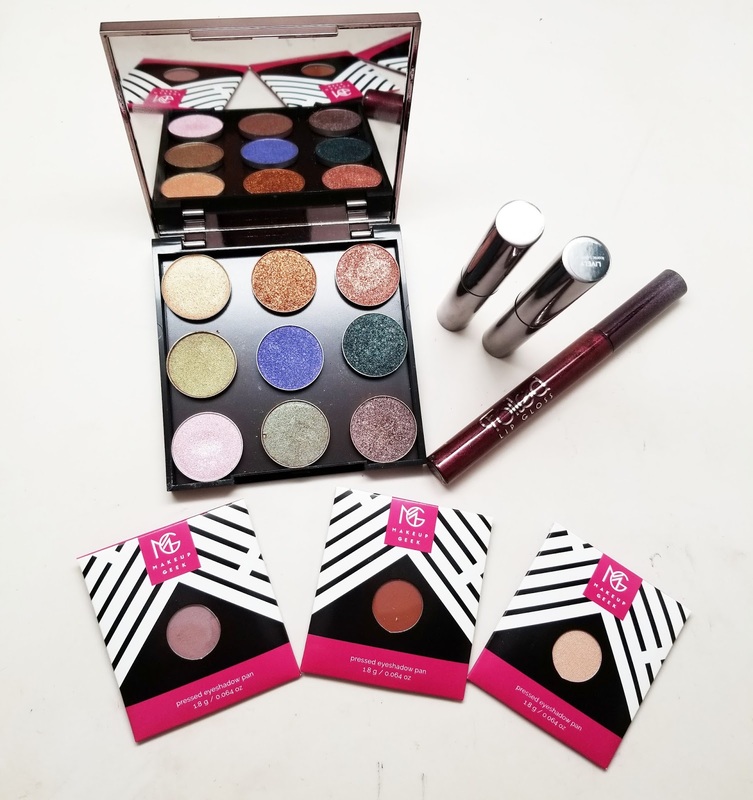 The Makeup Geek palette has room to fit 9 eyeshadows with room to spare. I fit all these gorgeous foiled eyeshadows. I love that the MUG eyeshadows come in pans so you can customize your own palettes. Also check out the amazing mirror and chrome packaging. 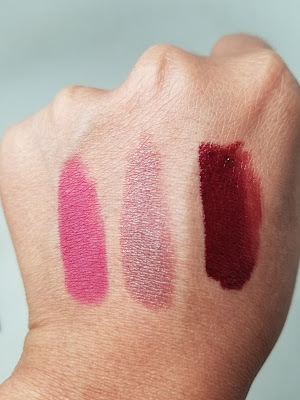 Here's a swatch of the new lip colors I got to try out - two lipsticks and a gloss. I love the quality and would definitely love to try more colors. I have a FOTD featuring these looks tomorrow, stay tuned!